Happy You and Me Day! Today I’m nostalgic. 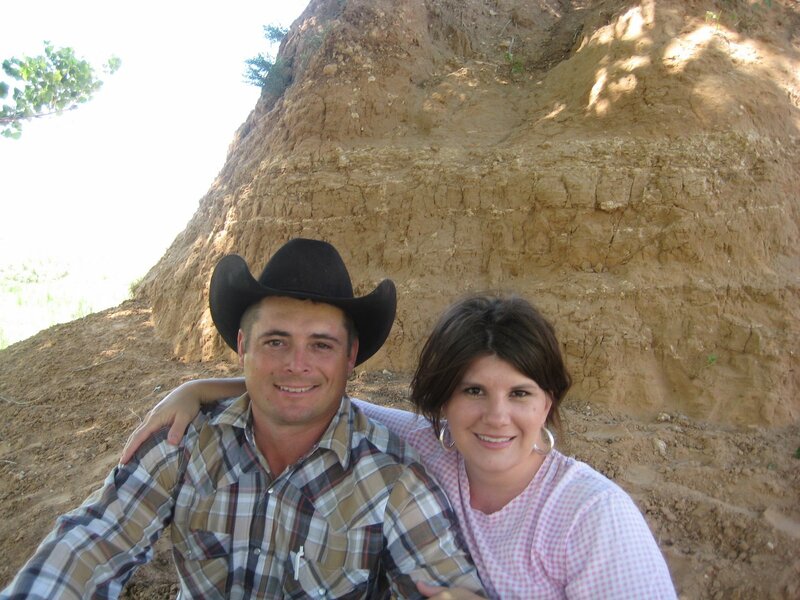 Five years ago, I walked down the aisle, an old bride at age 29. It was a simple wedding with a great party and Jason and I were some of the last to leave. We were just having too much fun. The years that have passed between us have been, for the most part, great. Our first year was probably the hardest thing I’ve ever done. But each year is getting easier and easier and I’m hoping soon that it will just become effortless….doubtful but still hoping! I get to scratch off #35 on my list (See The List below). The traditional gift for a 5th anniversary is wood so Jason and I met up this afternoon at my favorite place (I need a name for this place I love, so any suggestions send my way). I took a basket of rice krispy treats, his favorite, and a pocketknife. 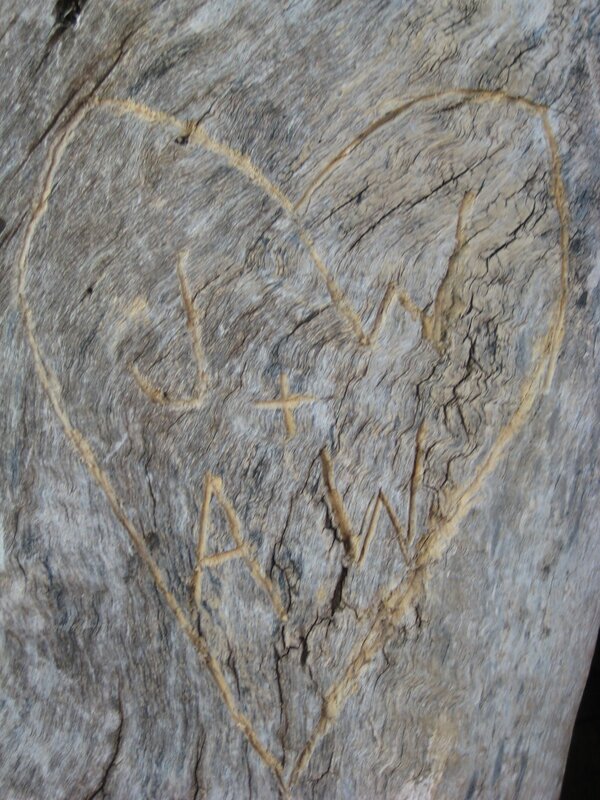 We carved our initials in that old cottonwood tree, branding it with our love forever. #35 Carve my initials in a tree with my true love!